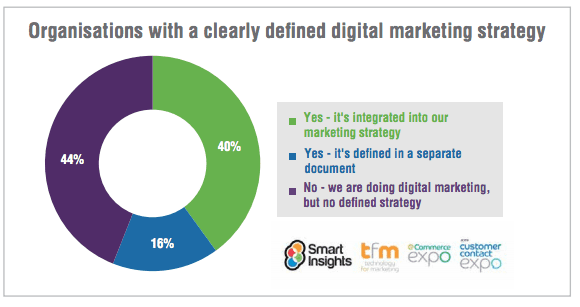 At Smart Insights we believe that there are many reasons you need a digital marketing strategy. 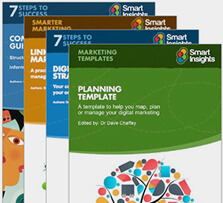 So we have developed a series of resources to help you create marketing and digital marketing plans to grow a business. All of our digital marketing strategy advice for members is grouped on our hub page - see our full checklist listing.